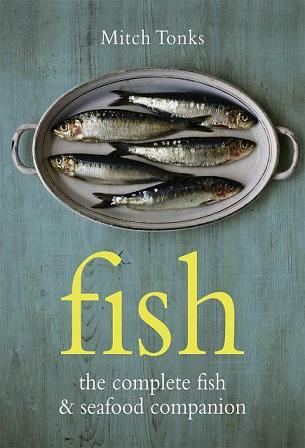 As the name suggests Mitch Tonk's Fish: The Complete Fish and Seafood Companion is all about, well...fish. More than just a cook book, it's a complete reference guide to fishing methods, sustainability, seasonality, fish names and how to buy as well as prepare fish and seafood. For many fish holds the fear factor, but Mitch Tonk's comprehensive and modern guide should help allay those fears. 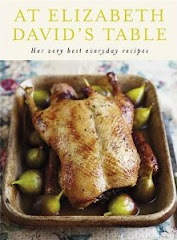 And for those who have already taken the bite, there are many tempting recipes. If you need to stock up on fish in prepartion for book club or fancy sampling some of the fish from the book but want the night off from the kitchen, you can always head out to the Rockfish Grill and Seafood Market on Whiteladies Road!